GAMERS REJOICE!! 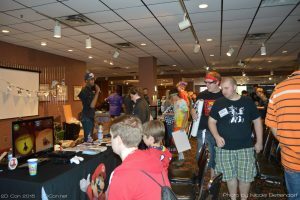 This weekend in Bloomington the 2nd Annual 2D Con is happening! 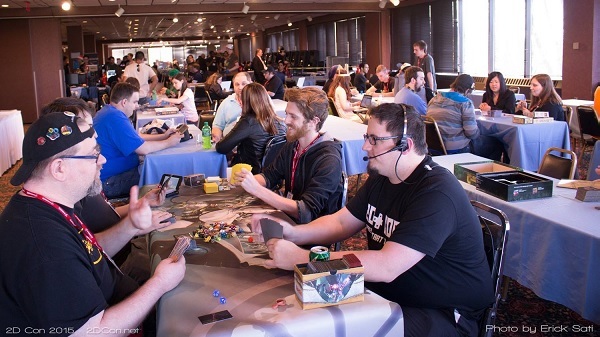 This is the largest video gaming event in Minnesota! 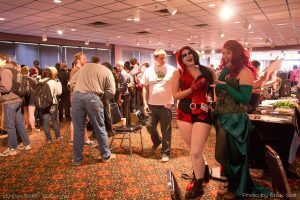 This is Geek, a non-profit charitable organization dedicated to exploring and expanding the video gaming culture to host the second annual 2D Con, a three-day celebration of all things gaming. Taking place June 3rd – 5th 2016. 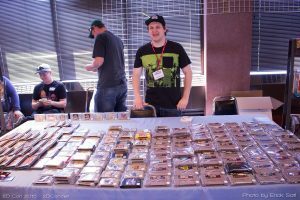 2D Con is a fun filled weekend featuring the best gaming has to offer. Explore unreleased independently developed games, see a live performance by Do a Barrel Roll and I Fight Dragons, mash some buttons on classic arcade games, compete in one of the many video game tournaments, learn what it takes to be a gaming journalist or developer, or just relax and play your favorite games (new and old). This year’s event features a keynote speech delivered by Andrew Reiner, Executive Editor of Game Informer, and Chris Kluwe, Former Minnesota Vikings punter and avid gaming enthusiast. After the keynote both Reiner and Kluwe will be available for photographs, and to sign their recently released science fiction book, Prime. 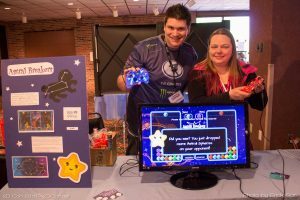 With an expected attendance of over 800 gamers, the convention is run by a dedicated team of volunteers with a passion for gaming and the game industry. 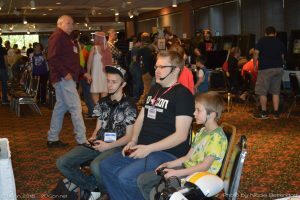 Hosted as a fundraiser, a portion of the proceeds from the event and 100% of proceeds from the 2D Con silent auction will go to Children’s Miracle Network Hospitals and Gillette Children’s Specialty Healthcare through Extra Life, a grassroots fundraising campaign which raised over 8 million dollars in 2015.